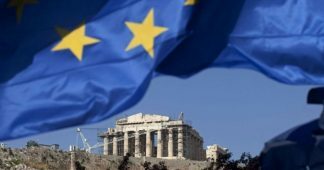 One out of every three Greeks faces the risk of poverty or social exclusion compared to an average of one in five in the European Union, according to data from 2017 made public on Tuesday by the European Commission’s statistics service Eurostat. 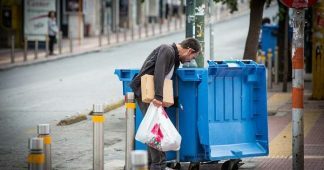 Households considered at risk of poverty and social exclusion by the Commission include those where incomes are less than 60 percent of the national average or where no member has a full-time job and where occupants struggle to cover their basic needs. 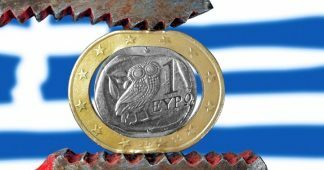 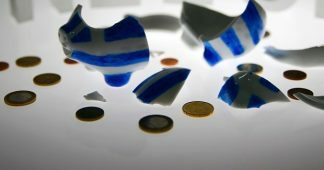 Eurostat found that 34.8 percent of the Greek population was at risk of poverty or social exclusion last year compared to 28.1 percent in the EU.